Approximately 90% of children in Sub-Saharan Africa attend primary schools with limited electricity. Help us initiate CHANGE by creating access for youth around the world. 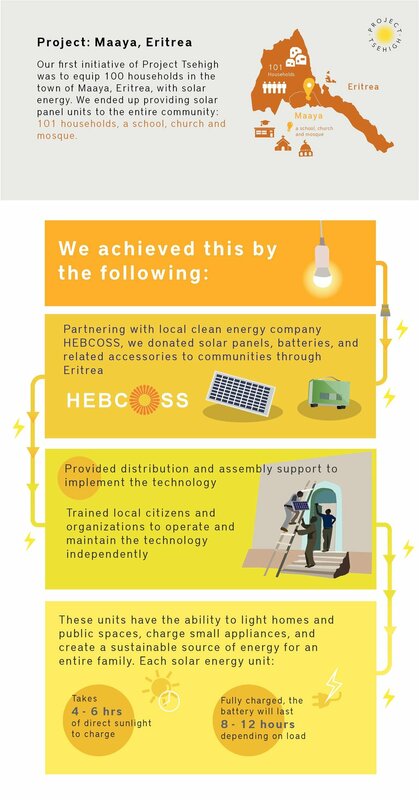 In Eritrea, 70% of the population is off of the electrical grid (Eritrean Ministry of Energy, 2016.) 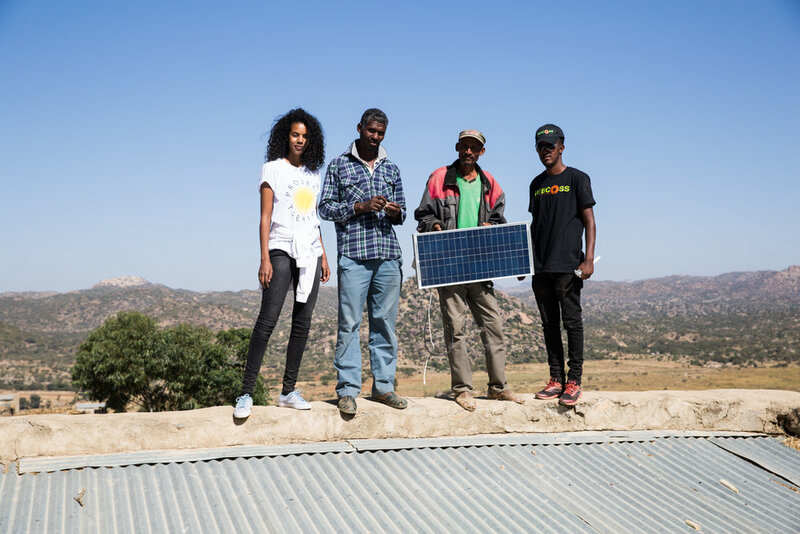 We launched PjT in the rural town of Maaya to help increase access to electricity in Eritrea.